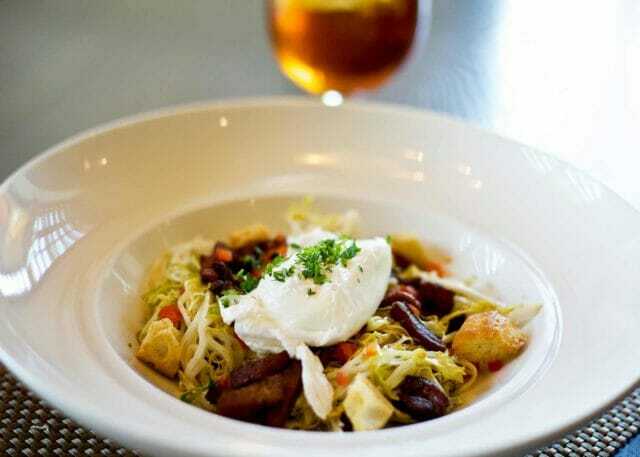 More than just a neighborhood restaurant or French-style bistro, Café Cuvée is a unique destination in Midtown Oklahoma City that takes you on an exceptional culinary journey through France. From the seafood of Marseilles to the pastries and espressos of Paris, from the wines of the Bordeaux countryside to the hearty breakfasts of the French Alps, at Café Cuvée we have created a new home in Oklahoma City for approachable French cuisine. 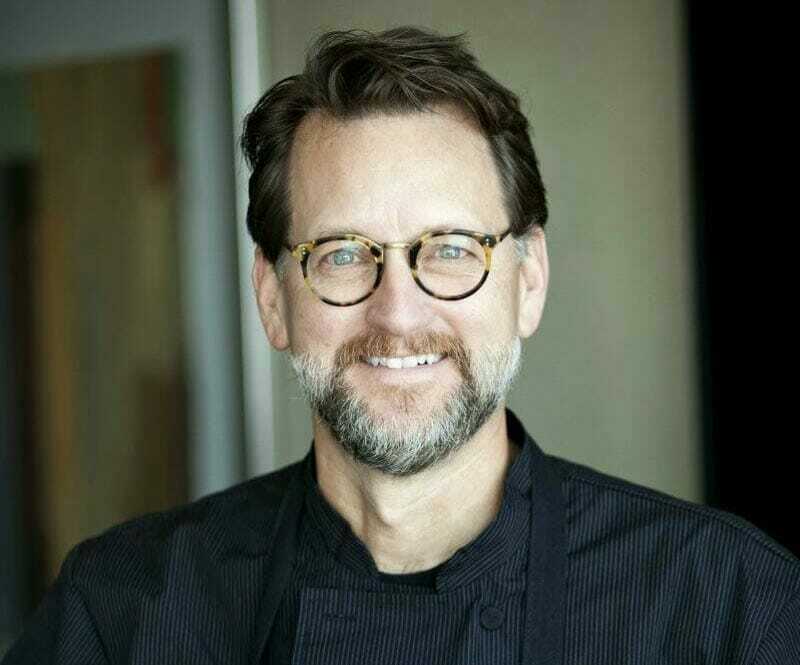 Led by Chef Kurt Fleischfresser, an iconic figure of Oklahoma’s culinary history, Café Cuvée is already set to become a legendary restaurant in downtown Oklahoma City. As part of the AAA 4-diamond Ambassador Hotel Oklahoma City and Marriott’s Autograph Collection of boutique hotels, our ideal location near Chesapeake Energy Arena and Bricktown makes us the perfect spot to celebrate the joie de vivre with a soufflé and a glass of superb French wine in downtown Oklahoma City. 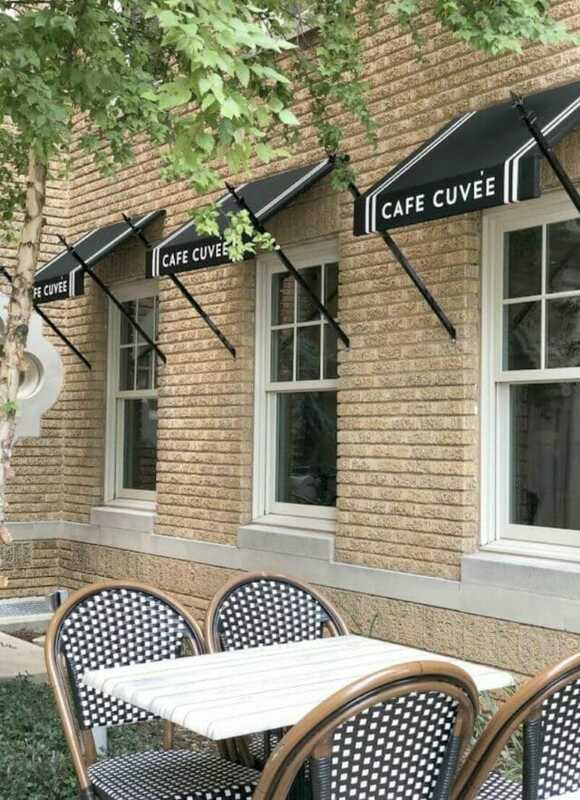 Under the leadership of bon vivant Chef Kurt Fleischfresser, Café Cuvée is destined to be a little slice of culinary heaven and one of the best restaurants in OKC. Chef Kurt’s passion for French cuisine, backed by decades of experience in menu development and restaurant design, have conspired to create the perfect symphony of flavors and spices at this friendly new neighborhood bistro and wine bar in Midtown. In a sense, opening Café Cuvée is like returning to his roots to when he began his career as a chef at Le Vichyssoise in Chicago working under Chef Bernard Cretier. It is here where he fell in love with French food and perfected the art of haute cuisine before unleashing his culinary genius on the world in places like Germany, Spain, China, and Chile as well as throughout the United States. Now, over thirty years later, and following the successful creation of numerous restaurants in Oklahoma City, including Coach House, the training of many of the city’s top chefs, and being one of only 4 U.S. chefs to receive the prestigious the French medal Medallion du Merit given by L’Académie de Brillat-Savarin alongside the late Julia Child, Alan Wong, and renowned celebrity chef Paul Prudhomme, the Oklahoma-born gastronomical savant is opening what promises to be his greatest culinary statement yet: Café Cuvée.